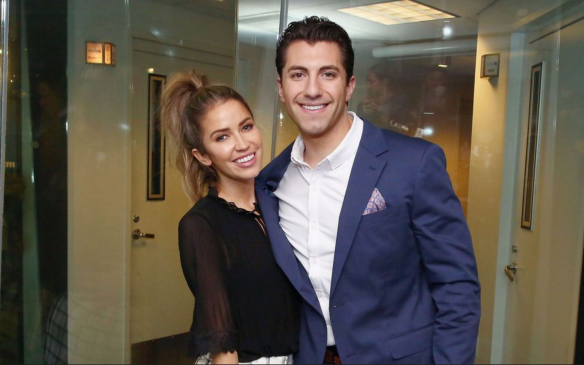 In the latest celebrity couple news, Kaitlyn Bristowe dished about getting “hot and heavy” with Jason Tartick after their first hookup, according to UsMagazine.com. Bristowe admitted their steamy get together made her trust Tartick more. These reality stars started dating in January and seem to have a strong relationship. In celebrity couple news, celebrity couple Kaitlyn Bristowe and Jason Tartick got hot and heavy on their first date. How do it’s okay to let things go farther than steamy on a first date? In the latest celebrity couple news, Kylie Jenner and Travis Scott shared photos from their celebrity vacation, or “baecation,” as Jenner wrote in her Instagram caption, according to UsMagazine.com. Scott and Jenner have gone on this much-needed vacation after cheating allegations were flying. Scott has denied these allegations and the couple seems to be trying to rebuild now. 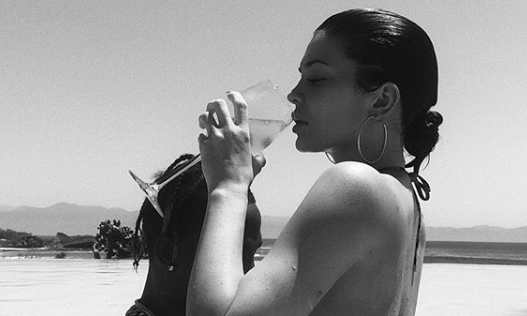 In this celebrity news, Kylie Jenner and Travis Scott are sweet memories on their vacation. What are some ways a romantic getaway can improve your relationship? According to UsMagazine.com, celebrity couple Lea Michele and her new husband Zandy Reich enjoyed their honeymoon on an undisclosed beach. There were coconut drinks, sandy white beaches, and the deep blue ocean to keep them company. This was definitely a tropical honeymoon destination, and it looks like most of their time was spent in swimsuits. It can be tough choosing that perfect honeymoon for you and your partner that matches the dream-like wedding you had. In celebrity couple news, Lea Michele and her new husband are soaking up the sun on their honeymoon. What are some unique honeymoon destinations? …Want to know some unique destinations? Click for more. In the latest celebrity couple news according to UsMagazine.com, celebrity couple Pete Davidson and Kate Beckinsale can’t keep their lips off each other. Davidson and Beckinsale were seen at The Dirt premiere at Whiskey Go Go in West Hollywood prior to their backseat makeout sesh in a taxi on March 18th. And this isn’t their first display of PDA, either. They’ve also openly kissed and held hands at a New York Rangers game on March 4th. In celebrity couple news, it’s on between Pete and Kate! What are some things to beware of when it comes to public displays of affection? …Click here for the juicy details from Cupid’s Pulse! It looks like the butterflies and adoration are still going strong for this celebrity couple after the final rose on The Bachelor. According to UsMagazine.com, Colton Underwood posted on Instagram about how proud he is of girlfriend Cassie Randolph, who balanced school and The Bachelor, saying, “I’m so proud of you…you continue to work hard and deserve everything this world has to offer.” Despite the backlash after initially eliminating herself on the show, Randolph seems content with her relationship with Underwood and the pride he has in their relationship. In celebrity couple news, Colton Underwood is proud of his new girlfriend Cassie. What are some ways to show your partner you’re proud of them? …Want to know some ways? Click here. In celebrity couple news, Ben Higgins didn’t waste any time showing his affection for his now-girlfriend. What are some ways to make sure your crush knows you like him/her? …Want to know more? Click here for more. 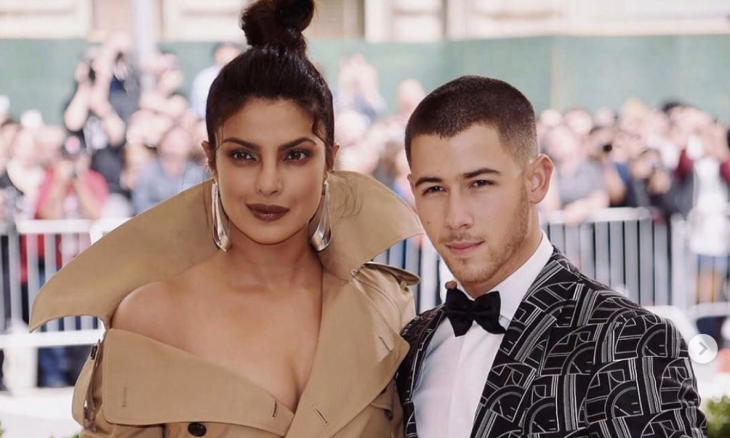 In the latest celebrity couple news, Nick Jonas and Priyanka Chopra-Jonas returned to the Oscars party where they first met, according to EOnline.com. They first met at the Vanity Fair Oscars After Party at the Wallis Annenburg Center for the Performing Arts in 2017. The couple mingled with other A-list talent and posed for fun photos together. It’s great to see them getting out together for an enjoyable night! This celebrity couple is returning to the scene where their love first began. What are some special ways to commemorate when you first met your partner? In celebrity news, on a girls’ night out with her sisters, Kendall Jenner was reportedly all over Ben Simmons. Kim, 38, and Kourtney, 39, met their friend, La La Anthony, at Cipriani in New York City on Thursday, February 7th. According to UsMagazine.com, an eyewitness said that Jenner, 23, could be seen sitting right in the window with her hands all over Simmons, 22. The celebrity couple have been spending more time together recently. The Victoria’s Secret runway model sat court-side, with Simmons’ mom, for one of his home games in January. Later that month, Jenner was spotted cheering him on again in Los Angeles. In celebrity couple news, Kendall Jenner and Ben Simmons are seeming closer than ever. What are some ways to show your love for your partner in public? Tension is running high in the Kardashian family because of the celebrity couple. What are some tactful ways of telling a loved one you don’t like their S.O.? …Click here to read more! 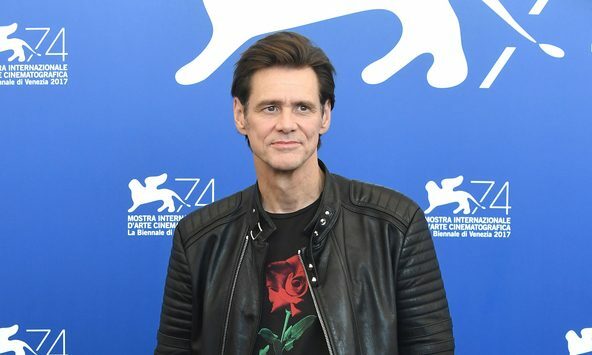 In celebrity couple news, Jim Carrey has a new girlfriend, and made it red carpet official! How do you know when to introduce your new partner to co-workers? …Ready for more? Click here to read on! Prince Harry feels powerless. 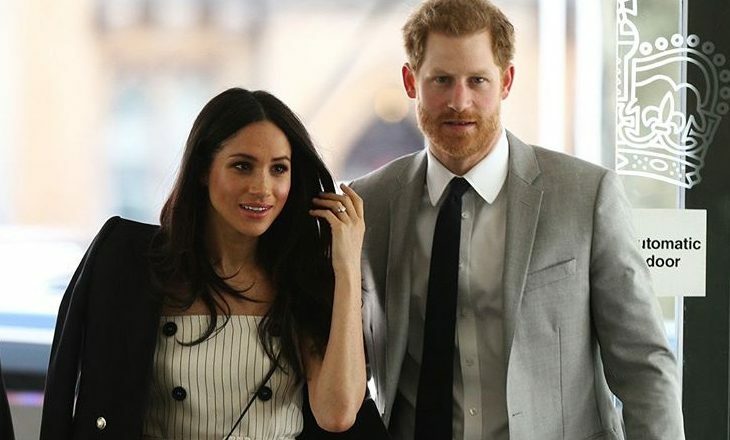 In celebrity news, Prince Harry is powerless when it comes to the negativity surrounding his wife, Duchess Meghan. A source tells UsMagazine.com, “It has put pressure on the celebrity couple. He’s very frustrated with how little can be done,” the source explains of recent stories in the British press. “Keeping her away from the negativity and harm has been hard for him. It’s been his purpose in their relationship to keep her away from the negativity.” Recently reports surfaced that the Duchess was fighting with her sister-in-law, Duchess Kate. Also, Markle’s private secretary, Samantha Cohen is leaving her job. In celebrity news, this royal celebrity couple are going through a difficult time. What are some ways to keep outside drama from affecting your relationship? Kylie Jenner and Travis Scott. 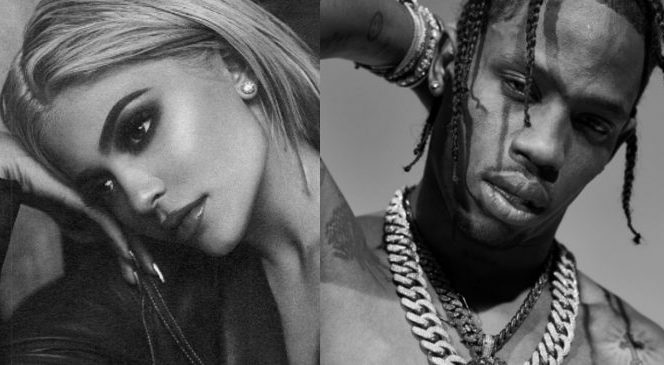 Photos: kyliejenner/Instagram, travisscott/Instagram. In celebrity news, Kylie Jenner could be ready for marriage with rapper and father to Stormi, Travis Scott. Scott has been a longtime family friend of Jenner’s and the celebrity relationship began in 2017, when the pair started hanging out on his tour. The pair publicly call each other “wifey” and “hubby” and an insider told E! Online, “Kylie and Travis have definitely discussed getting married. 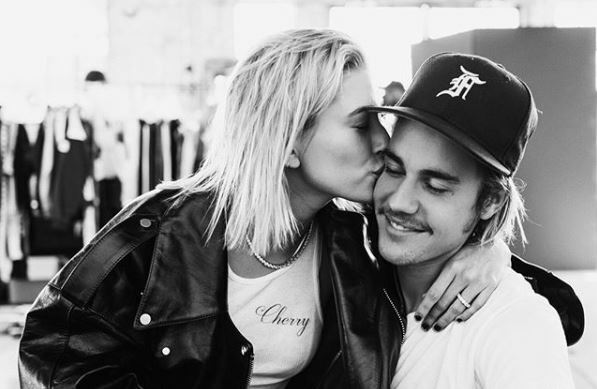 They are not engaged right now, but have talked about it and it’s only a matter of time.” Right now the couple is happy, and Jenner is going with Scott on tour again. In celebrity couple news, Kylie and Travis may be ready to tie the knot. How do you know when you and your partner are ready for marriage? … On the edge of your seat? Click here for more! 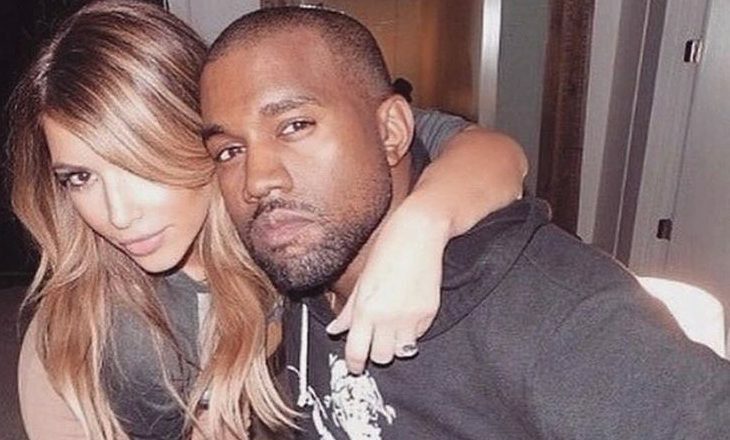 In celebrity news, Kim Kardashian knows her husband enough to know he changes his mind often. What are some ways to really get to know a new partner? In celebrity news, there’s a new celebrity couple in Bachelor Nation! 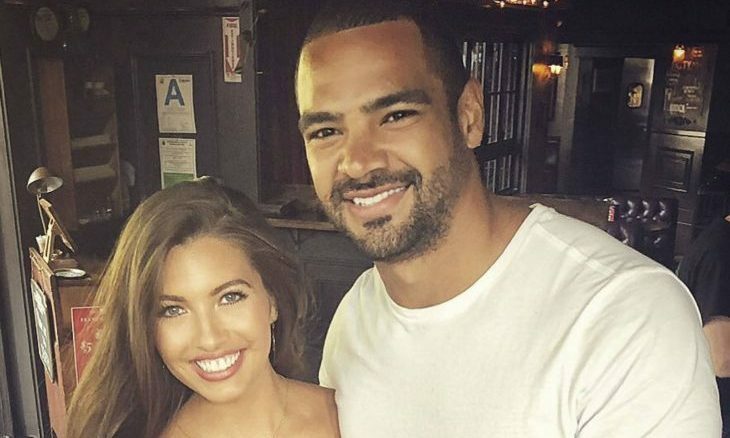 According to UsMagazine.com, Clay Harbor and Angela Amezcua are dating! Harbor confirmed their relationship via Instagram by posting a photo of the two and including the following caption: “What do the kids call it? Woman crush Wednesday? Well here’s mine.” The snapshot shows the couple embracing on Wednesday, September 5. He also took to Twitter, included the same photo, and said, “If I had a rose to give she would get it. Every time.” Harbor first appeared on Becca Kufrin’s The Bachelorette season. Amezcua was first introduced to Bachelor Nation on Nick Viall’s The Bachelor season in 2017 and then starred in season 5 of Bachelor in Paradise. Best wishes to the happy couple! There’s a new celebrity couple in Bachelor Nation! What are some ways to use your connections to find someone to date? This celebrity break-up happened a long time ago, but it was a big deal in the celebrity world at the time! What are some ways to keep your break-up from being breaking news? ….Want more? Click here for the rest. 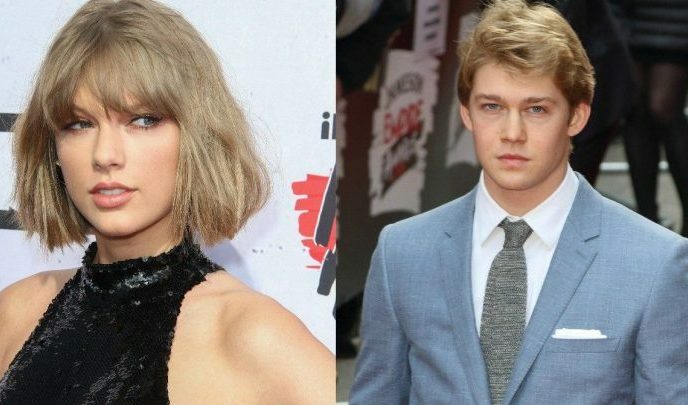 In celebrity couple news, Taylor Swift and boyfriend Joe Alwyn celebrated the Fourth of July together this year on a celebrity vacation in Turks and Caicos. Instead of hosting her usual holiday party in Rhode Island, Swift opted for a private getaway with her beau. According to EOnline.com, the couple was spotted strolling along the beach shore hand in hand and swimming together in the blue ocean water. An eyewitness said the lovebirds “were very quiet and low-key their entire stay. It was just the two of them; they were always together.” The eyewitness also added, “They were sweet and clearly in love. They went snorkeling daily and loved looking for fish in the sea; they put on fins and snorkel masks and made funny faces.” Soon after the romantic vacation, Swift picked up her “Reputation” tour in Ohio on July 7. This celebrity couple is enjoying a rejuvenating getaway together. What are some ways a getaway can help you bond as a couple? 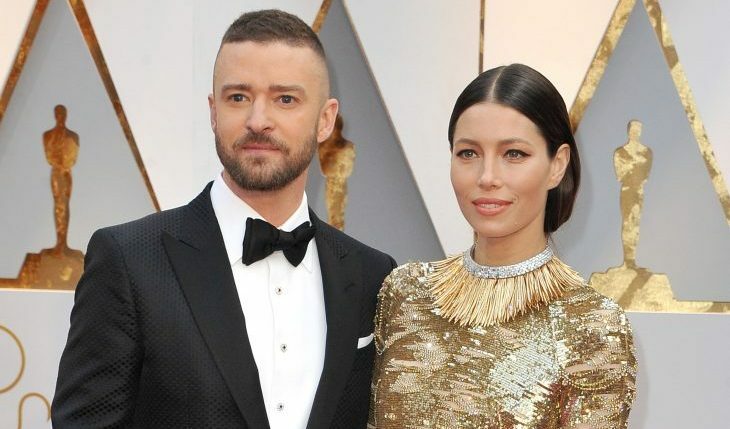 In celebrity news, celebrity couple Justin Timberlake and Jessica Biel are cuter than ever. According to UsMagazine.com, Timberlake posted a photo of the couple on Instagram. He was fixing his beanie in the mirror while Biel hugged him from behind. Her face was hidden, but her hubby tagged her. The photo’s caption read: “She’s got my back.” Adorbs! 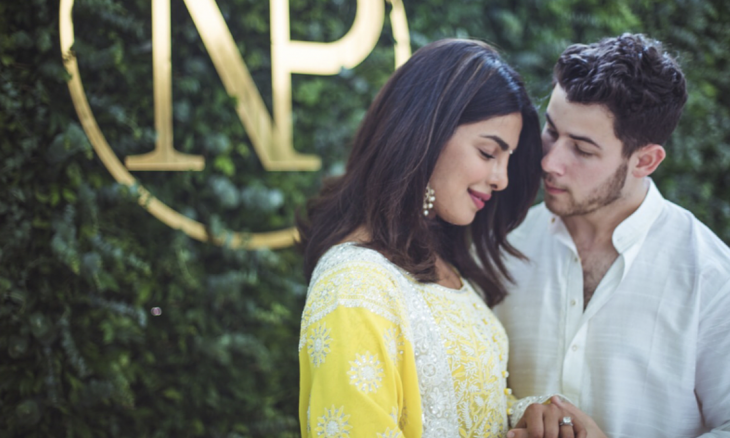 The couple has been together for 11 years so far, and we can see them being together for a lifetime! This celebrity couple is still going strong after 11 years together. What are some secrets to making a long-term relationship work?